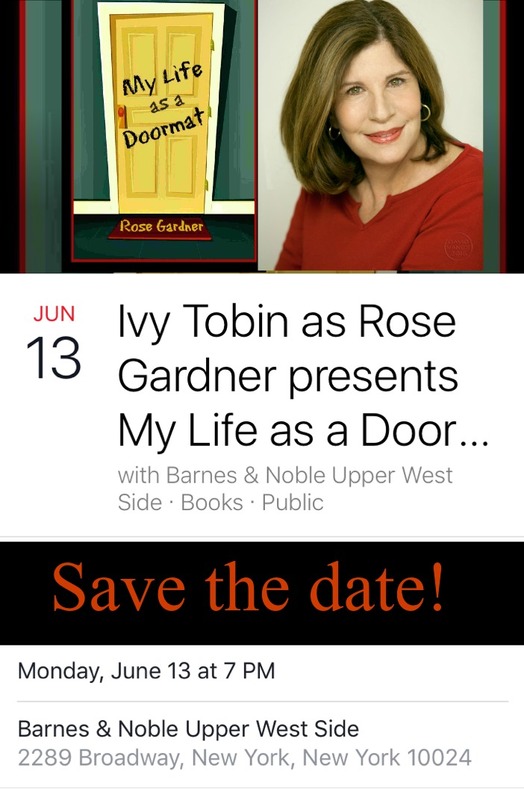 So excited for my first book event in New York City. If you live in or near Manhattan, please join me on Monday, June 13th from 7PM – 8PM. For more information click the link below.